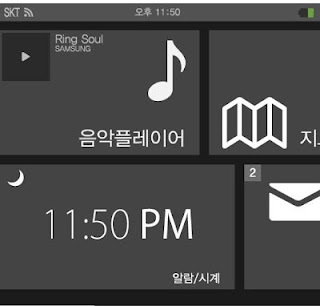 As you can see above the mobile network SKT, which is a South Korean carrier, apparently shows some sort of connection and its strength. TechKiddy also say that the watch will offer music playback controls and an email reader. 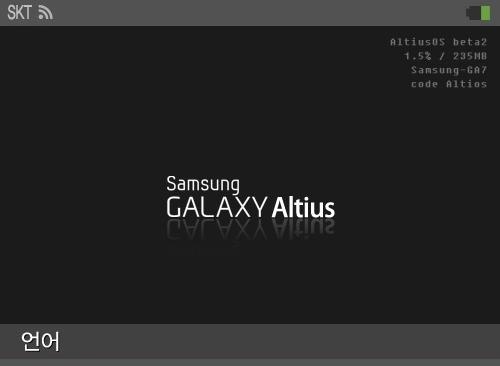 One thing to mention is that if you look carefully in the top right hand corner of the screen shot which is embedded below, it actually says 'AltiusOS Beta2'. So the code name could well be the name of the new software which runs on the smartwatch. For the moment though we remain unconvinced, everything is too jumbled, but things are starting to link up, everyone can at least agree on rumoured names looks like we'll have to wait and see what Samsung do for official confirmation, but what do you think? Do these look legit? Let us know in the comments below!